Sheds are built for a variety of uses, but regardless of the purpose, you want yours to be of the best possible quality. Depending on where you live, the changing seasons may bring with them harsh weather conditions. Sheds often stand as protection from the elements, therefore during the colder months, you want yours to be insulated and equipped to fight the cold. Insulating the inside of your shed is as easy as insulating all dimensions of the shed, doors and windows and improving the shed’s overall air tightness. In order to fully equip your shed with the insulation it needs to stay warm during the winter, all its sides need to be insulated, including the roof, walls and floor. Depending on your budget, there are many different kinds of materials available to use as insulation. Phenolic foam is the most popular choice, but mineral wool is also a good option. Well, the selection of the type of insulating material would depend on the following factors: size, availability and budget. If you find one that is in line with your specifications, then choose that material. 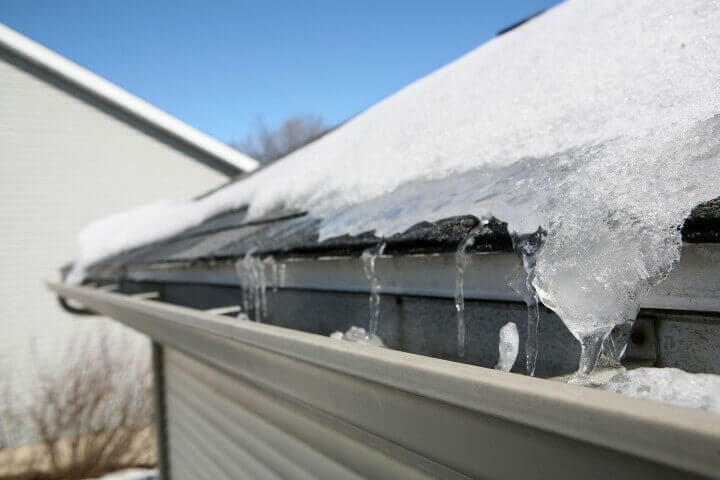 However, you should make sure, especially with roof insulation, that there is ample ventilation. Warm air, when not circulated, may condense and cause moisture to accumulate in your shed, causing damage to your shed. Packing the structure with insulating materials is one of the best ways to insulate the shed, but there is another factor to consider as well. Doors and windows should be designed in such a way as to not let cold air in, in addition to not letting heat escape. Thicker windows help accomplish this, although they can cause condensation build-up. Make sure that the shed is crafted properly as well, as any kind of opening or crack between boards can let cold air in and reduce the effectiveness of any insulation technique. During the winter, most people in Perth and other regions that experience seasonal cold would like to keep their sheds warm on the inside. Providing proper insulation is the best way to do this, making sure to coat the roof, walls and floor. Reducing the amount of air that gets out is also important, so eliminate cracks and equip the shed with thicker doors and windows. To learn more about shed insulation techniques and how to design yours, call 1300 778 628.